The first session, held on October 17 at Columbia’s Studio A, lasted only three hours, with Dylan recording master takes of “I Dreamed I Saw St. Augustine”, “Drifter’s Escape”, and “The Ballad of Frankie Lee and Judas Priest”. October 17, 1967, 9 pm – 12 midnight. “Dylan once again demonstrated his distaste for the legal process, preferring to leave Judgment to Him on high. Reversing “Percy’s Song” and “Seven Curses,” he makes the judge compassionate but powerless. He also sets the drifter free, not at the whim of the judge, but via that most traditional of devices, the deus ex machina. A bolt of lightning causes everyone else to pray, allowing the (presumably faithless) drifter to escape. 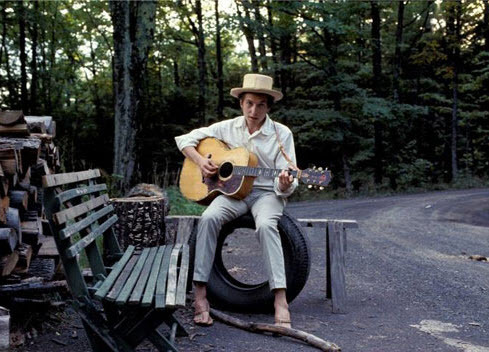 Dylan had found a way to tell a five-act story in just three verses. The song .. is a work of art, extremely moving, totally original. (even if Dylan and his fellow Americans don’t know how to pronounce the saint’s name, rhyming it with “mean,” not “sin”). 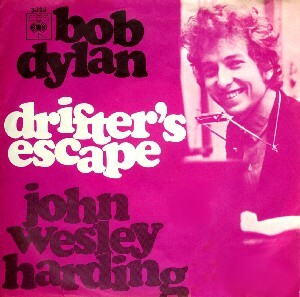 Unusually for a Dylan song, “The Ballad of Frankie Lee and Judas Priest” ends with a moral, telling the listener “the moral of this story, the moral of this song, is simply that one should never be where one does not belong”, to help one’s neighbor with his load, and “don’t go mistaking Paradise/for that home across the road. 3, 4 are false starts. Only released tracks are in circulation. Why won’t you post “He’s Only a Pawn In Their Game”? And yes, keep up the good work! Thanks Hans for (as always) an interesting comment. J W H was released about the same time as Sgt.Pepper’s ( Beatles ) and Their Satanic Majesties Request ( Rolling Stones ) …. what a richness in contrast, those were the days ! Retrospectively, I think Dylan had more guts to risk his new ( retro ) style than the others because he was simply ahead of the times, as usual. Thanks for the response, Egil. Wonderful site and keep up the good work! Sure he’s entertaining, but Heylin’s work is often speculative and misleading. Notice how Gray, Williams, Marcus and others simply illuminate the man’s work with their own perceptive analysis. Heylin is desperate to be the authority on Dylan and compensates for a lack of insight by marshaling facts and making nebulous links that often don’t hold up. I guess that would be my take: speculative rather than authoritative. I really appreciate your (well written) opinion. But “often” or “sometimes” … could be discussed, guess I’m leaning towards “sometimes”. BTW Angelina is a fantastic song.. I dig Gray’s take on the lyrics in “Song & Dance Man 3”. Clinton Heylin might come of abit opinionated and we understand that he can “piss people off”, but we like his “arrogant” tone, and never read him or quote him without a critical eye. If possible we check facts with more than one source. He is entertaining, very quoteable and I think he is very knowledgeable, I don’t aggree that he jumbles facts together. He has a certain style that is not to everyone’s taste, but as I said, I like his writings. …but it was Egil who wrote this post, and he maybe has some other views on the subject. Thanks for the Feedback AWFF! I know he’s not right all the time..(although I doubt he’d admit it ;-)) and sure has a way about always trying to sound clever.. BUT he’s great fun.. & “know’s his Dylan”. I always try to quote the master himself as much as possible.. and will continue to do so. 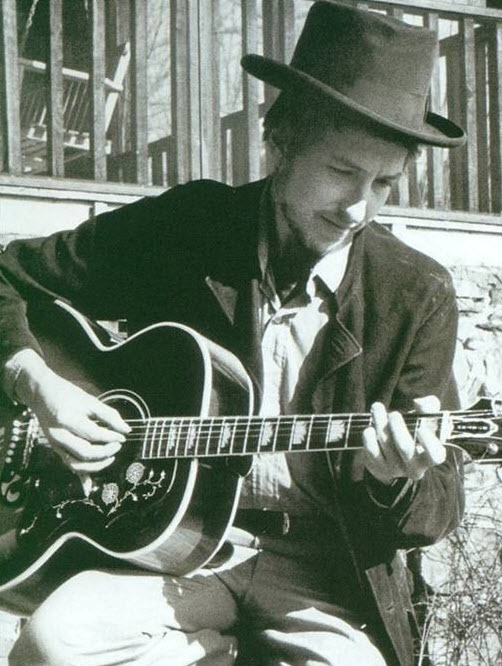 But I also like to use M.Gray, P.Williams & C.Heylin… as I consider them to be 3 of the greatest “Dylan writers”. I totally agree with your view on Mr Heylin’s approach to Dylan. 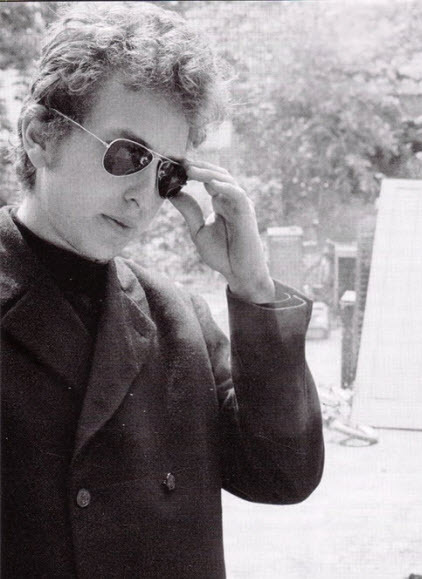 His biography, Behind the Shades, gives a splendid, precise and efficient (not too long) overview of Bob Dylan’s life. And him being opinionated – it defies me how one can be an avid fan of Dylan’s work without being opinionated! 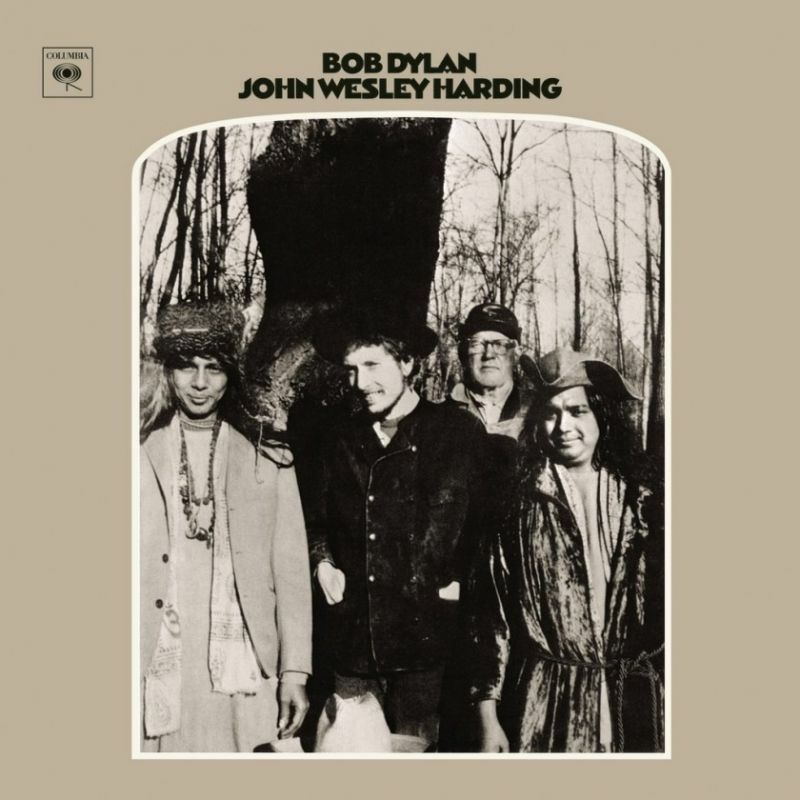 Great read, an odd album in many ways, Bob seizing the moment, but a mysterious moment it was. I would be careful to quote Clinton Heylin, he’s prone to making definitive pronouncements that may or not be true – a mind reader shall we say. A rabid fan once upon a time, but more of a compiler of (sometimes incorrect) facts who jumbles them together and tries to sound clever, but not much illumination there.